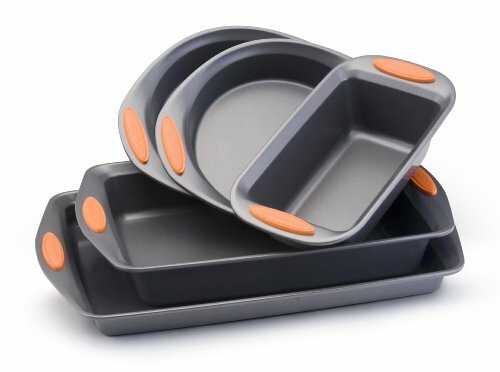 This pan is actually two pieces. 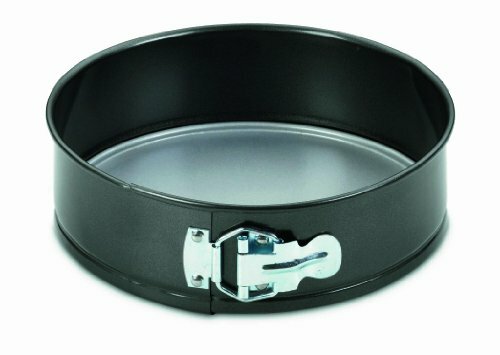 Apart from the circular shape, this pan features a safety lock gadget on one side, which will let go the bottom part of the pan, making cakes simpler to remove. 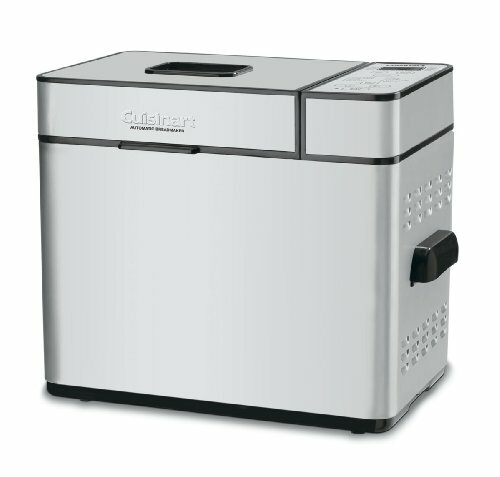 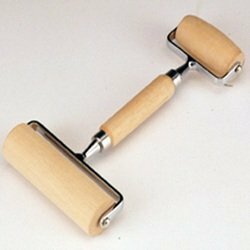 This item is ideal for cakes which are too delicate to be flipped over, such as flour-less cake, torte or even cheesecake. 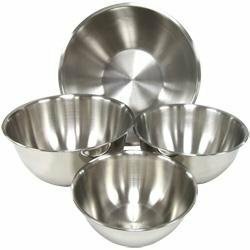 The pan is often manufactured from shiny tin, and the individual parts too are perfect for easy cleaning. 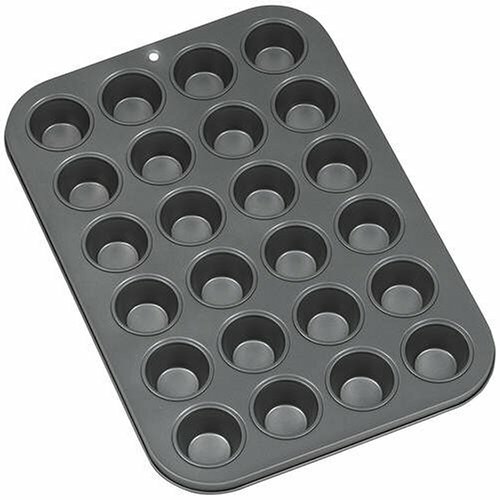 The non-stick, smooth bottom part helps make removing the cake smooth and easy, and also the tin does not leak.